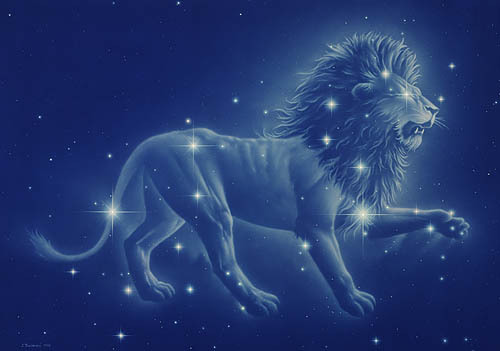 We will all be feeling a little of the lion spirit over the next couple of days as the Leo full moon rises tonight, February 3, 2105. Be prepared for some creativity, a stirring up in the love department, and a shift into high gear when it comes to your energy. I felt it last night as I was barely able to sleep, the creativity was rocking through my veins. Phew! So with all this positivity, love, affection, and creative energy in the mix, what are some rituals to perform to harness this great energy? What would you like to achieve in 2015? Harness the power of the full moon by bringing your dreams into reality. Write down a wish list of five things you would like to manifest. Be specific! For example, if you say, “I would like a car,” you could get a beat up old Volkswagen passed on from our great aunt Mildred. That’s the thing about manifesting, you have to be specific. If you say you want to “fall in love,” you could fall in love and then just as quickly fall out of love. Instead, try to write something like, “I would like to attract a life partner who supports me, cares for me, and is looking for a commitment.” Once you have written your wishes, fold them up and place them under your pillow before you go to bed tonight. The power of the full moon will take your wishes up and begin the manifestation. But remember, you are the most important part of this equation. The first step of manifesting is believing in the possible results. If it’s too cold to head outside (which is the case for most of us), go to the closest window and find a spot to sit or lay down. Make sure you can see the moon and feel the moon rays shining down. Use deep, long breaths to calm you and ground you and as you close your eyes focus on the color orange. Our creative energy is linked to our sacral chakra, so as you meditate try to focus your breath down to your pelvis. Clear your mind of thoughts. When thoughts arise, acknowledge them and then let them go. Instead, try to focus on feelings and sensations. Listen to any quiet voices inside your head. This is your intuition. What is arising? Try to meditate for at least 10 minutes. When you are done, jot down in a notebook how you feel or any thoughts that bubbled to the surface. Our intuition is always there guiding us. The more we meditate, the more we are inviting our intuition to speak. If you heard some intuitive messages, write them down! This will be a powerful moon for finding love or renewing the love you already share. That’s because Venus, the Goddess of love, beauty, and prosperity, is moving into the sign of Pisces. Meanwhile, Leo is known to be the ruler of true love. Invite this love in! Be open to what the full moon has in store for you and your love life. During the full moon, before you go to sleep, call upon Venus, Goddess of Love, to show you who your true love is in your dreams. If you are attached, ask Venus to strengthen your bond and reveal any messages of love in your dreams. Be sure to write down any strange dreams you have in the morning. The messages have come through! I use the Dream Moods website to interpret dreams and find it to be pretty accurate. I read a really powerful article yesterday about busyness and perfection. It helped me to realize patterns that I was falling into in my life where I make myself so busy that I don’t stop and feel, and experience, and just BE. In the article, the author suggested writing a “Stop Doing” list. I think this is genius! So I wrote down my list and it is in perfect timing with the full moon. I am releasing these old habits that cause me unnecessary suffering. I am shifting my perspective so that I can continue 2015 in a new frame of mind. Write down five things that you know you should stop doing. I call it my GIVE MYSELF PERMISSION LIST. I give myself permission to receive help from others and not try to do it all myself. What is your GIVE YOURSELF PERMISSION list? Write it down or share it in the comments below! Enjoy the full moon. It’s going to be a time of excitement and new beginnings! I hope to hear you all doing a little ROARING. 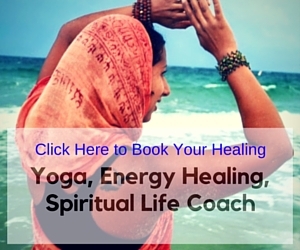 Suki Eleuterio is a blogger, spiritualist, yoga enthusiast and poet living in South Florida. She is the founder of Found My Light, and the creative mind behind Sookton’s Space. She is a contributor for MindBodyGreen, Sivana Spirit, and other websites. She enjoys writing and discussing spirituality, holistic health, and vegetarianism. 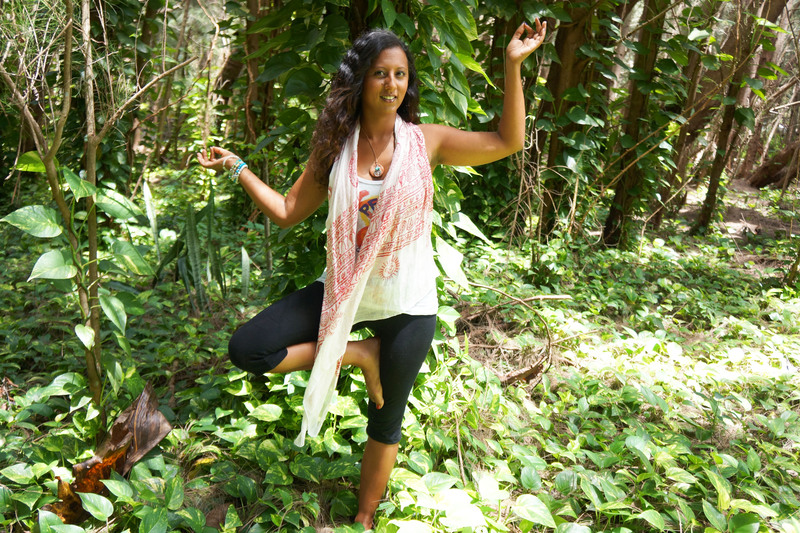 Growing up in Kenya with parents from different religious and cultural backgrounds, Suki has spent time finding her own path. You can follow her musings on Twitter and Instagram. I loved this one Suki! I said the prayer you suggested and lit a red candle. Now I’m writing down 5 intentions with my boyfriend. Sending you love!